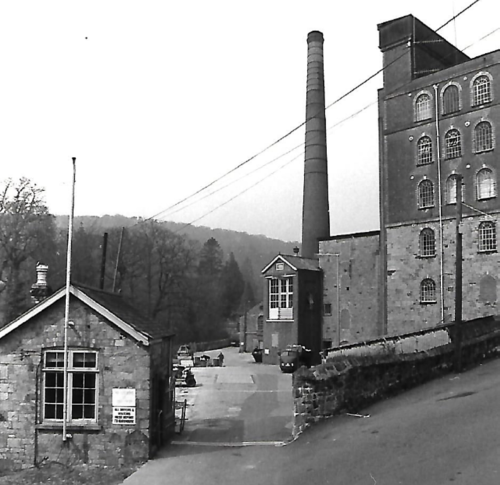 Stowford Mill had a record week’s production for normal time working, week ending 26th January 1957, when the mill turned out 81.25 tons gross weight, 72.5 tons saleable. No.3 Machine also beat its previous best performance for a week’s production making 47.8 tons gross week ending 10th November 1956. 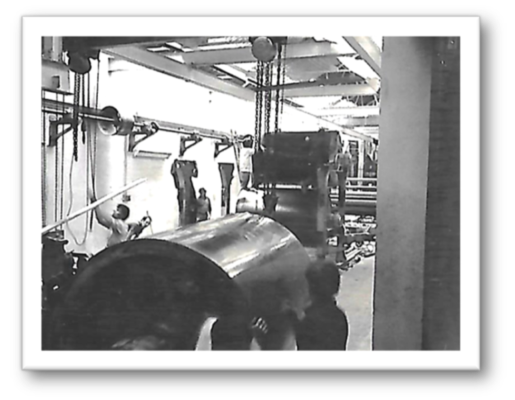 A new Wet End was installed on No.2 Paper Machine in 1957. 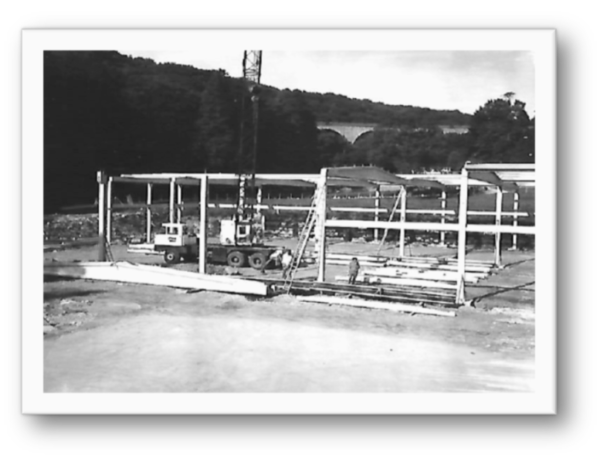 A primary effluent purification plant was installed at Stowford Paper Mill Ivybridge in 1963, to remove solid materials from the waste water, before being returned to the River Erme. The settling tank removed large suspended solid matter by natural sedimentation. 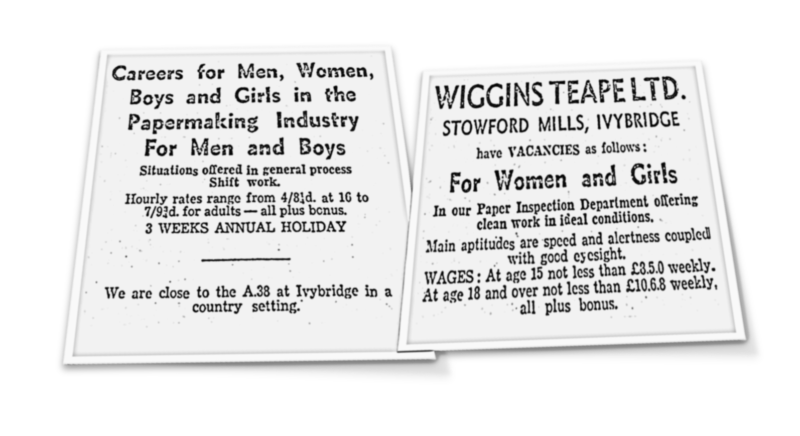 Job vacancies around the late 1960s at Stowford Paper Mill. In 1969 work began on the construction of the much needed warehouse to store finished paper products. 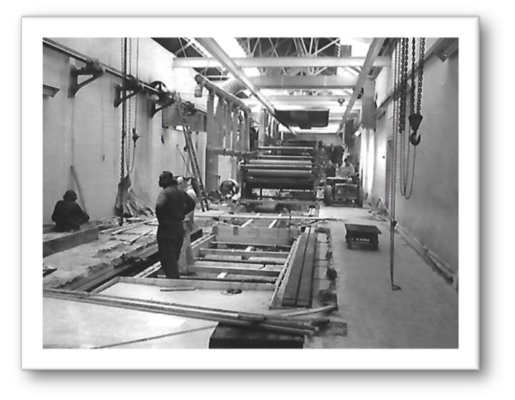 It was sited alongside the existing finishing department to facilitate the flow of paper through to the despatch area. 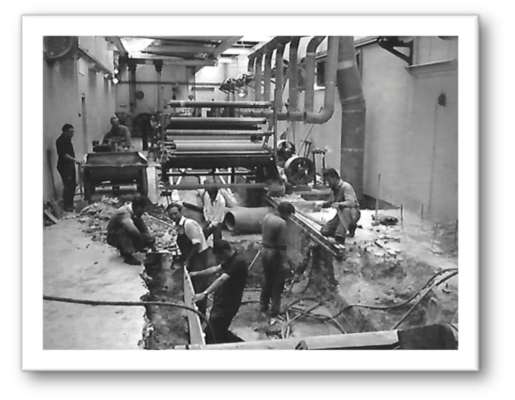 The summer production shut-down of 1970 witnessed the installation of a new After Dryer section on No.3 Paper Machine. 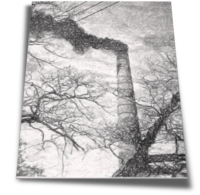 This annual two weeks around the end of July was traditionally the only time when the mill closed, apart from Christmas, so was always an intensive period for engineering and maintenance activities. Drying cylinders consist of a cast iron shell equipped with a nozzle through which steam is introduced. Inside each cylinder is a syphon pipe for removal of the condensed steam. The paper is held against the cylinder by a dryer felt which absorbs water evaporated from the web. 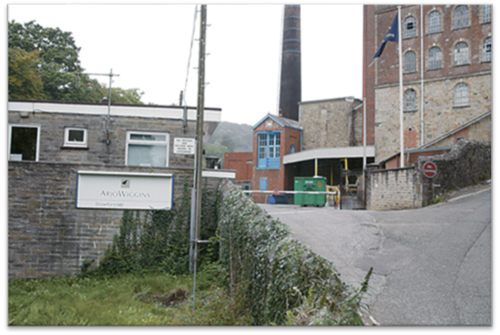 Part of the £60 million Wiggins Teape Group investment in the 1970s was channelled towards Stowford Paper Mill. 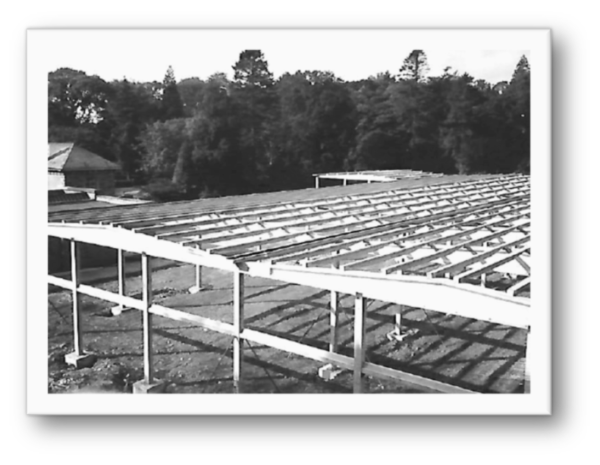 The company allocated £150,000 with the largest item being a new machine house roof at around £75,000. Other improvements included modifications to the main entrance and a replacement gate house.